Major in biology is a good career in biology can be immensely rewarding and exciting. Studying biology teaches us to ask questions, make observations, evaluate evidence, and solve problems. Biologists learn how living things work, how they interact with one another, and how they evolve. What Courses Do Biology Majors Take? 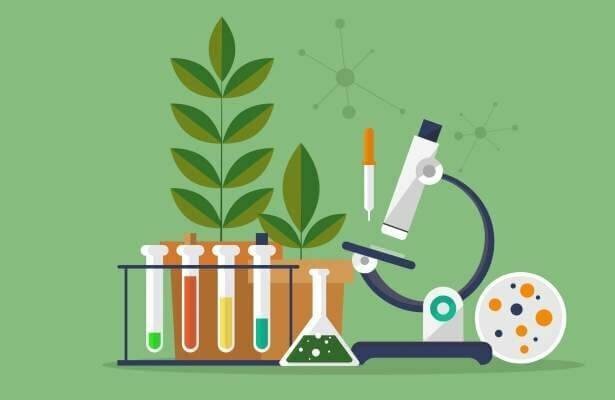 What jobs and careers are associated with a major in Biology? What is the Median Salary Range for Biology Majors? Actually expected salaries will vary depending on your chosen career path, experience, and even your geographic location. Are you interested in detailed information about the forecasted demand for a particular profession? Are you interested in the estimated salaries such positions are likely to pay? All biology bachelor’s degree programs also include key science-related courses. Courses usually fall under the categories of the cell and molecular biology, population biology and ecology, organismal biology, genetics, chemistry, and physics. Specific course titles include microbiology, immunology, vertebrate biology, human anatomy, evolution, organic chemistry, and general physics. These courses are common for both Bachelor of Science and Bachelor of Arts degree programs in biology. However, curriculum requirements may vary depending on which program type a student chooses. Additionally, students who choose a biology concentration as part of their major may also take different science classes.